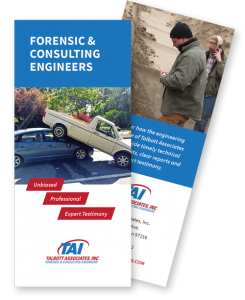 Franklin E. Wong, P. E.
Mr. Wong is a Forensic Mechanical Engineer specializing in vehicle collision reconstruction, product and equipment failure analysis, and incident evaluations. These cases include the examination of motor vehicle speeds and damages, and bicycle and pedestrian events, as well as failed consumer products, plastic components, and industrial equipment involving water loss, fire loss, property damage, and personal injury. 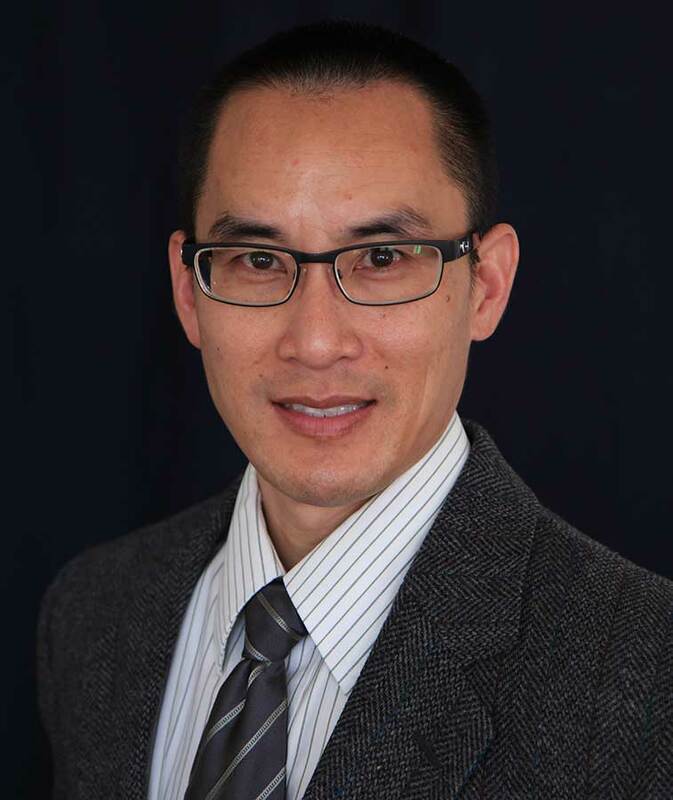 Additionally, Mr. Wong has examined numerous criminal cases involving vehicle related issues, firearms and ballistics, surveillance videos, and crime scene/incident reconstructions. Mr. Wong has a Bachelor of Science in Mechanical Engineering from Oregon State University and is a licensed Professional Engineer in Oregon. He has been practicing as a forensic consultant since 1996 and has trial experience in civil and criminal cases, for plaintiffs and defendants, and in state and federal courts. Mr. Wong is also an avid runner and backpacker, ardent gadgeteer, and enjoys exploring the Northwest with his family.